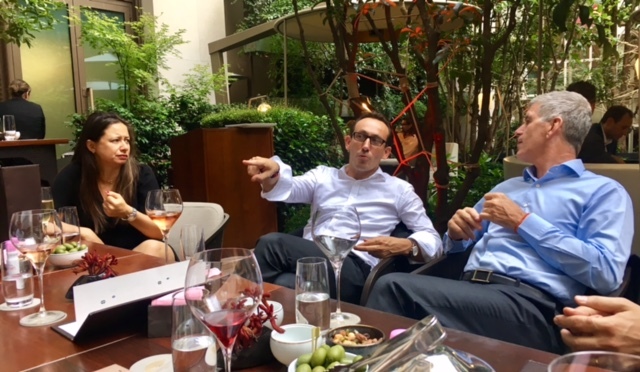 On Monday, July 17, 2017 the CHS France chapter hosted Michael Nowlis, the Associate Dean for Executive MBA programs at the SC Johnson Graduate School of Management. The event was held at the Mandarin Oriental Hotel in Paris. Michael previously worked for Cornell as Lecturer and Director of the Institut de Management Hôtelier International (IMHI) program in Paris. Therefore, alumni from IMHI were invited to join the Hotelies that graduated from programs in Ithaca. 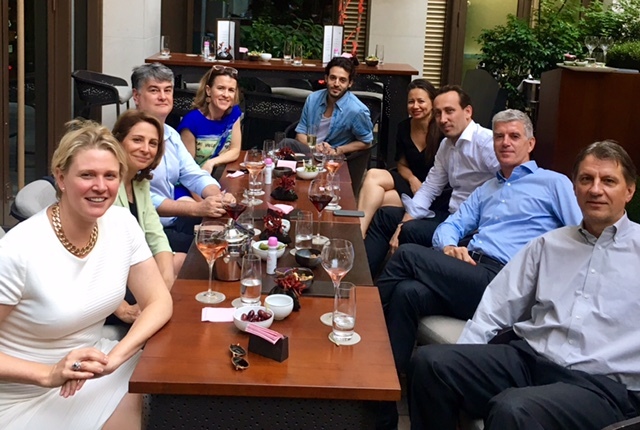 A total of nine people attended the event organized by CHS France chapter President Monika Moser, PDP ’99 and IMHI ’10. 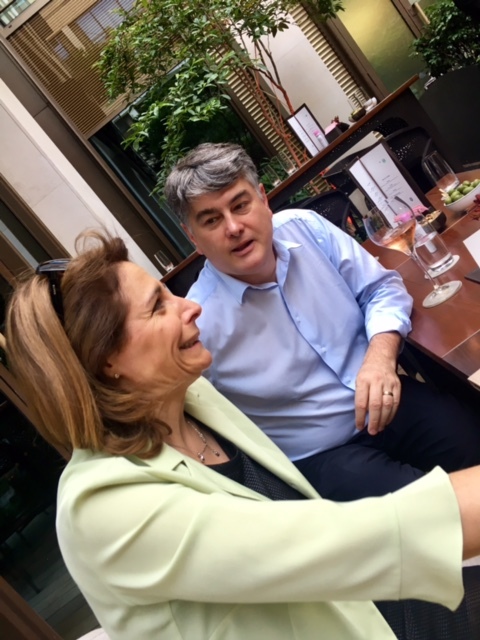 CHS France enjoys reception for Michael Nowlis at the Mandarin Oriental in Paris.